1.) 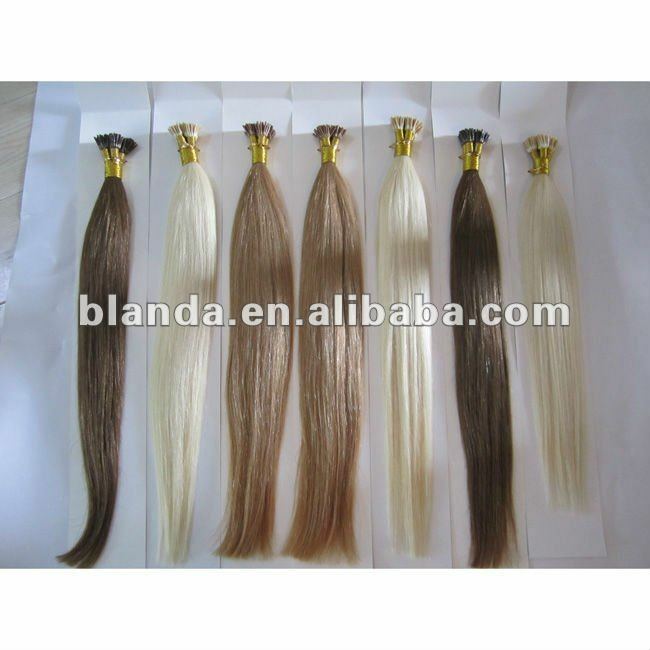 Material : Made of 100% good quality human remy hair. 2.) 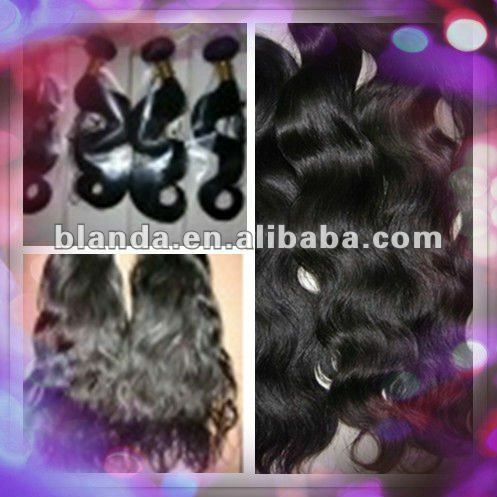 size : size available: 10"-30"
3.) 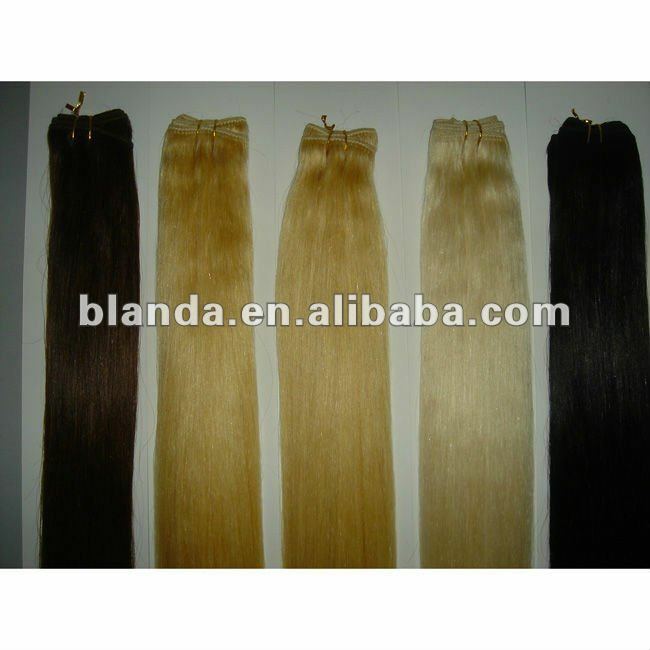 style : silky straight, BW, DW, French Wave, Italian Wave, or as your request. 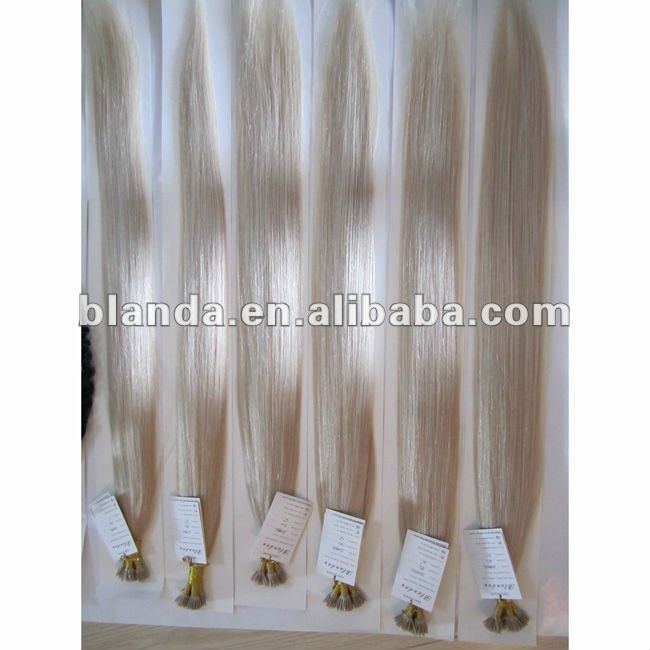 150 strands or 200 strands a bundle then in a poly bag. 5. 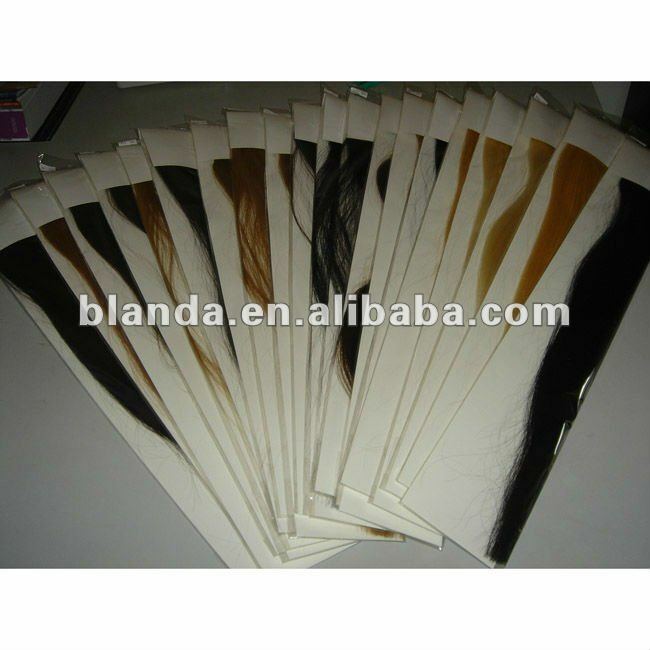 )Keratin shape : Keratin tip with U, V, I, C, flat tip. 6.) 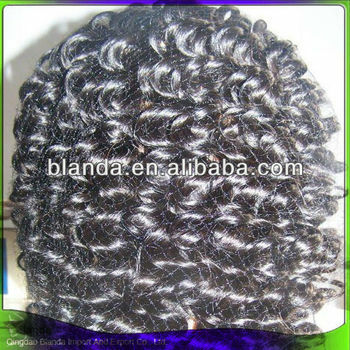 Quality : tangle free and fantastic shine.